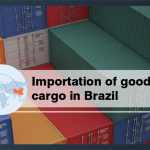 In this type of importation, goods are transported from abroad to be delivered to the address of the importer in Brazil, by the courier company, which performs the international transportation to Brazil and, after the customs clearance, the domestic transport to the address of the consignee. This kind of importation should not be confounded with importation held as “postal delivery” performed by the Postal and Telegraph Company (ECT). 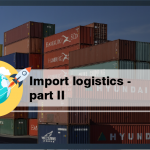 In imports via international courier, there are three (3) private players: the sender (person abroad), the carrier (courier company) and the consignee, who is the recipient of the imported goods (also called importer). In this type of importation, all proceedings before the Federal Revenue Customs Service and other import control authorities are carried out by a courier company in charge of implementing the procedures for the release of imports before the authorities responsible for special controls (where applicable) and finally by the Customs authority. After the clearance of the imported goods by the Customs authority, the courier also performs the transportation of the imported goods to the address of the consignee. 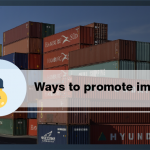 As a general rule, all imports carried out in this way are subject to a single import tax rate (II) of 60% imposed on the customs value (value of the goods plus freight and insurance costs, if any), plus the rate ICMS (a kind of value-added tax). Books, newspapers, journals and documents are exempted from these taxes. This tax processing – single rate of 60% for the II, plus the state ICMS – is only applied to new goods up to t US$ 3,000.00 (three thousand US dollars). 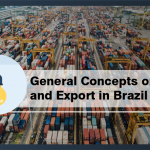 For imports with values above this limit, it applies the common import regime, by order contained in the Integrated Foreign Trade System (SISCOMEX) with variable rates according to the tax classification of the goods. 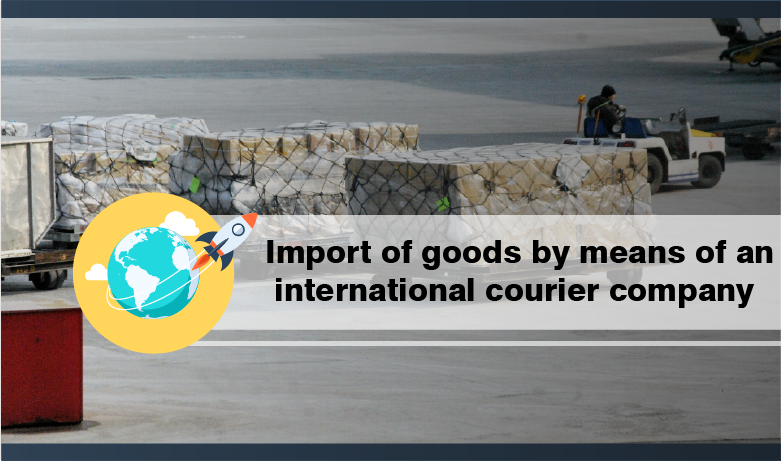 Imports by courier companies can be used by natural and legal persons, provided that such imports have no commercial purpose. New or used goods are accepted for imports with tax or under the temporary importation regime. In any other situation, the importation of used or refurbished goods is prohibited, except: integrated circuits, semiconductors and similar devices used as carrier media of the recorded documents and goods for personal use or consumption. 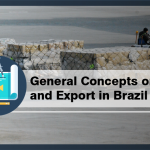 Customs clearance described in this section can only be carried out by courier transport companies authorized by the Federal Revenue of Brazil (Customs Service).